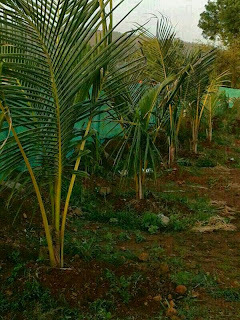 If you are looking for Agriculture plot near Mumbai, Pune for farm house then you are landed at correct place. 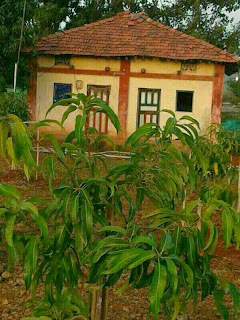 Yes we are dealing in properties near Karjat and Neral which is best place for second home or farm house. 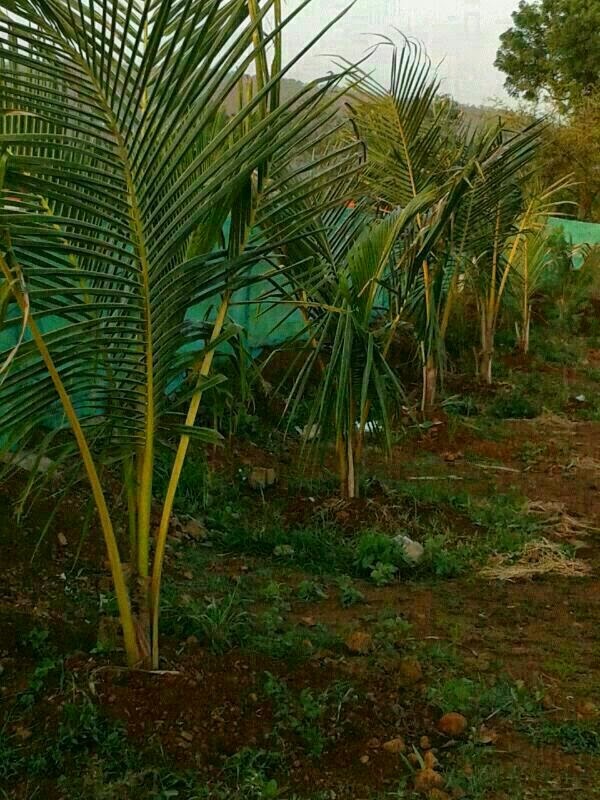 We have new land for sale exactly 5 KM from Karjat station. 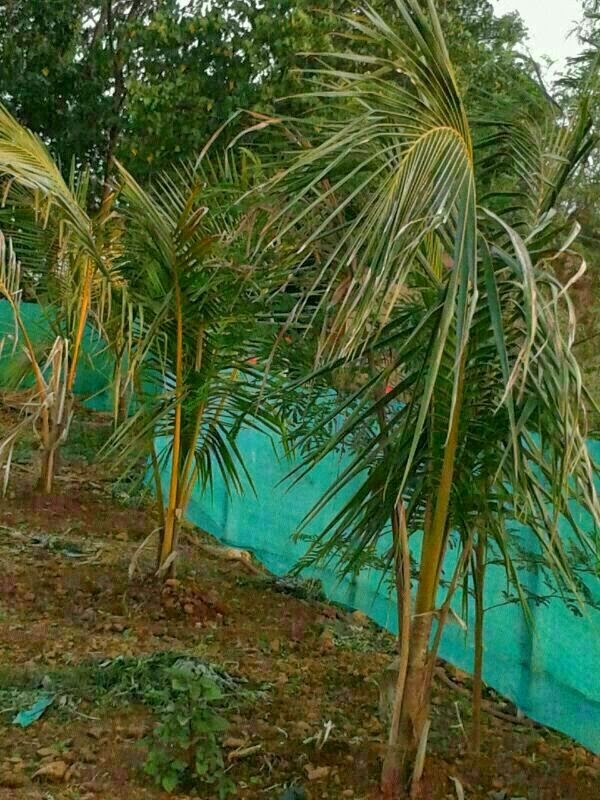 This is a Agriculture plot, ready for sale from today itself ( 18th Sept 2014 ). Following are the highlights of this property. Just 5 km from Karjat City. If you are willing to have a small Bungalow with swimming pool as your second home then this is best deal for you. All electricity work is done. 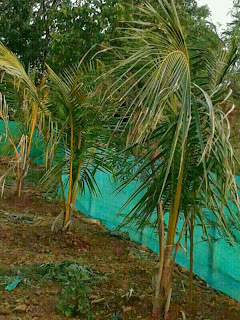 Mango & Coconut trees plantation is done. 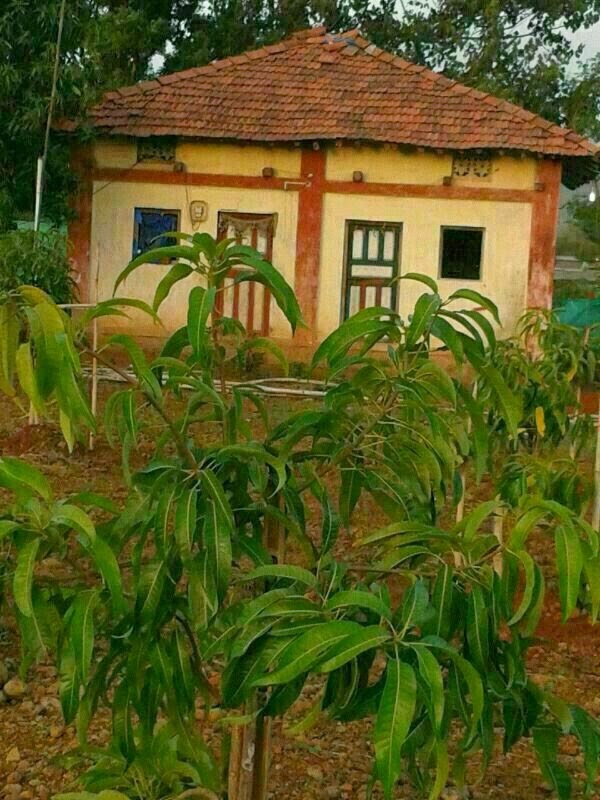 4 room House is also developed in this land.